Join us for a Mother's Day Lunch like no other on Sunday, May 12th, at 11:00am. 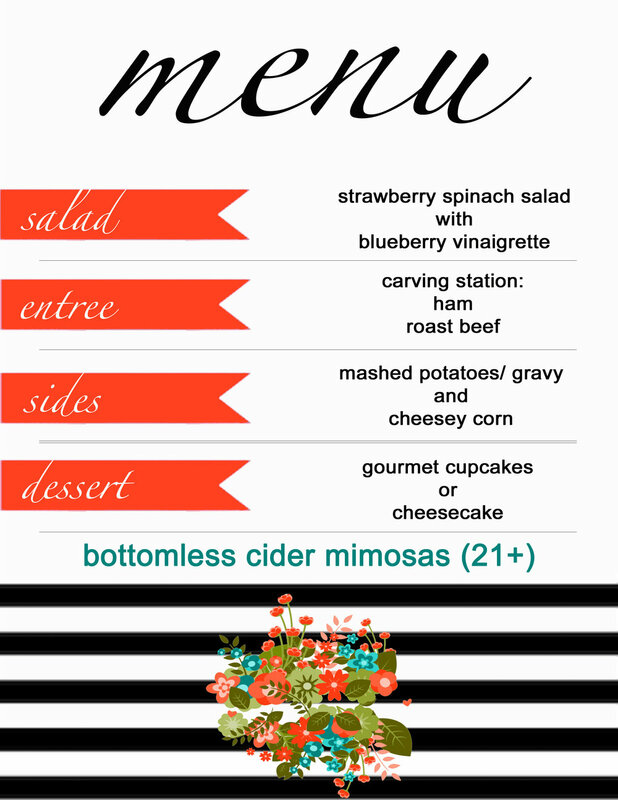 Guests will enjoy a special wine pairing menu, bottomless Cider- Mimosas, and lunch from 11:00am- 12:30pm. $35/person. Non-refundable tickets must be purchased in advance. Hurry! We only have a limited number of tickets available. Stay and play on Sunday afternoon at the Winery for complementary live music from 2-5! The tasting room is open to the public from 12-6pm for responsible drinkers ages 21 and over.